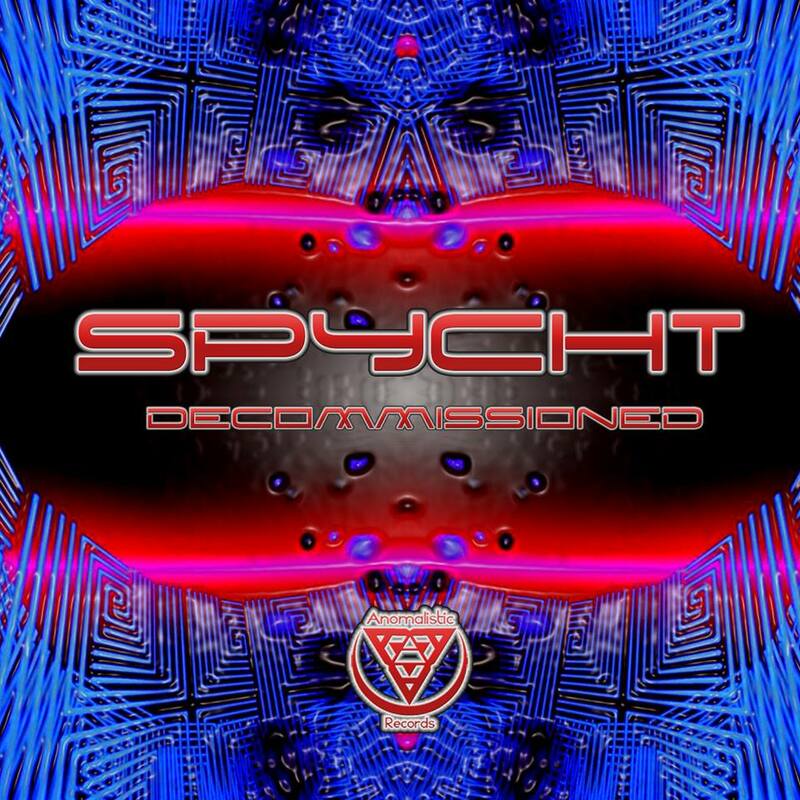 Anomalistic Records presents the long awaited debut release from Spycht…. Miles from reality, the longing chants of isolated wizards and moaning beasts echo throughout a labyrinth of trees and darkness. Trapped in the woods, deep inside its coiling branches, two brilliant minds have been at work with steady hands diligently forming their own universe. Now, after years of toiling, they have discovered the methods behind bending space and time. 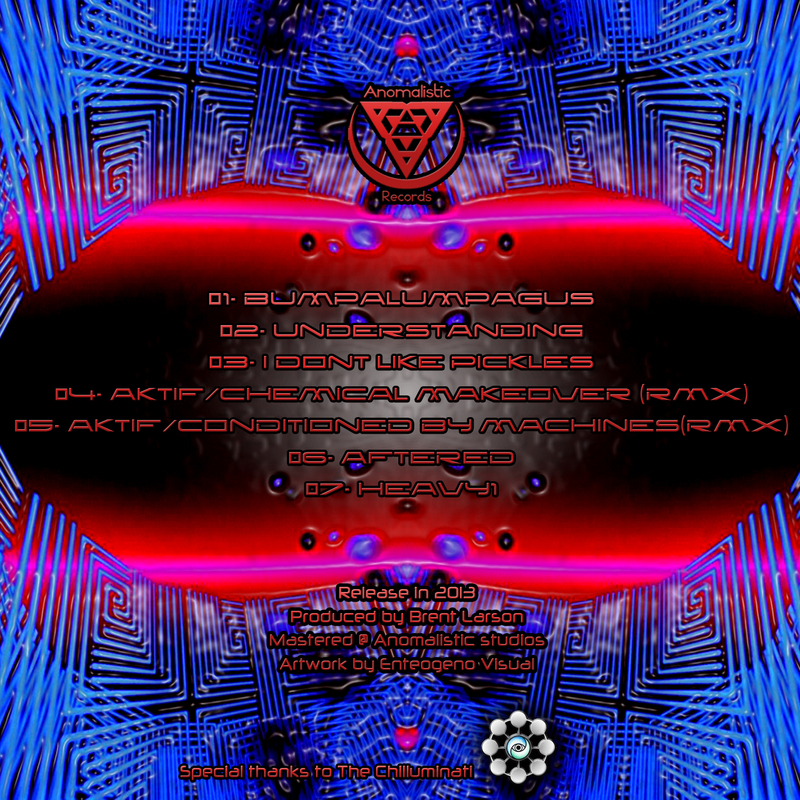 The architects Spycht and Aktif combine a powerful twist of sound to send shock waves through the nothingness, ripping apart its towering boundaries. A portal has opened wide, and they beckon for you to jump in. Witness an entirely different world – a world where matter and minds melt in an extravagant explosion. Prepare yourself as it will be quite the experience when you are decommissioned from existence. Incredible level of work. “Aftered” steps up as unique. Appreciate the enlightenment.